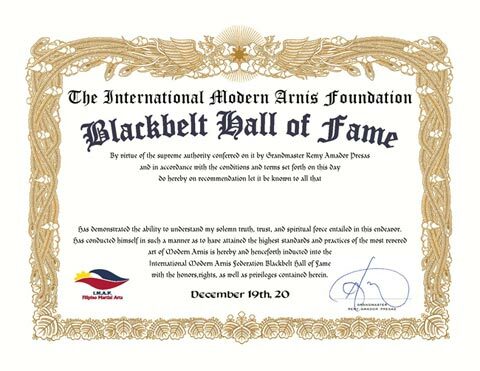 Dragonfire was inducted into the Remy Presas Pioneers Modern Arnis Black Belt Hall of Fame. Dragonfire is a direct student of the late Professor Presas. 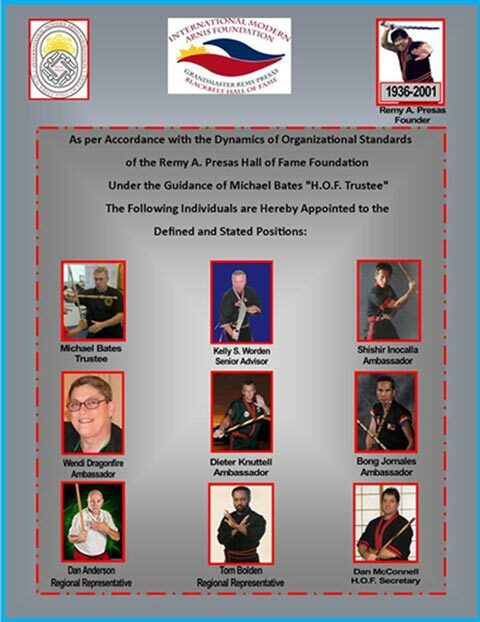 Before his death he asked Michael T. Bates to create a Hall of Fame to honor those students and practitioners who have helped to spread the Art of Modern Arnis. Dragonfire along with 5 others was inducted into this newest group of awardees on 19 December 2013. 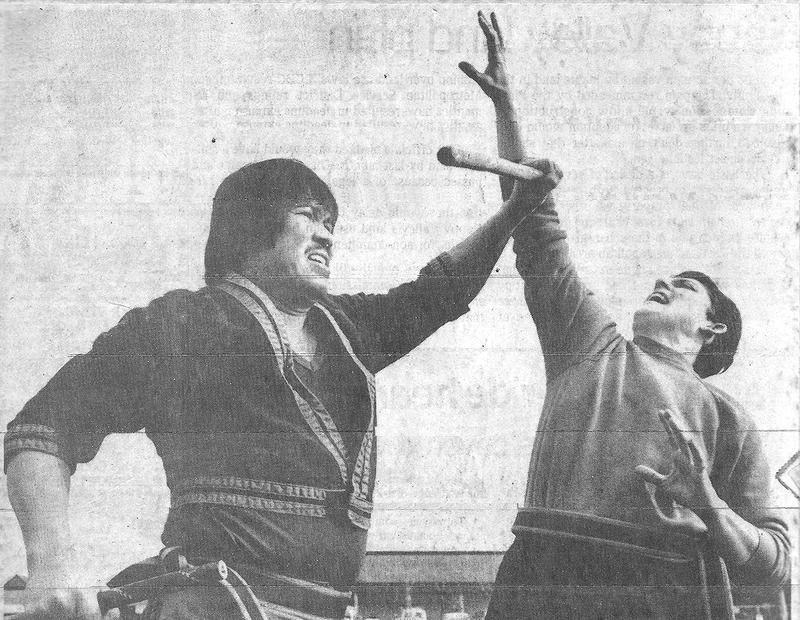 Dragonfire received the National Women’s Martial Arts Federation ‘Award of Excellence’ in 2001. She has also been inducted into several other Halls of Fame Including The World Martial Arts Hall of Fame in 1997, The Kyusho Jutsu Hall of Fame in 1999. She was also honored by her teacher Grand Master Robert A. Trias with several symbols of recognition including Assistant Chief Instructor, Shuri-Ryu Karate 1976 for life, Hombu Seminar Instructor 1975-1983.